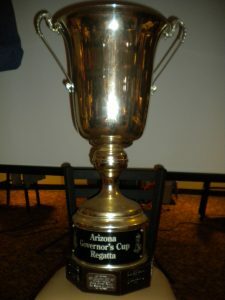 Register for the 2010 Governor’s Cup here! Finish between Honeymoon Suites (porta-potty) and shore. 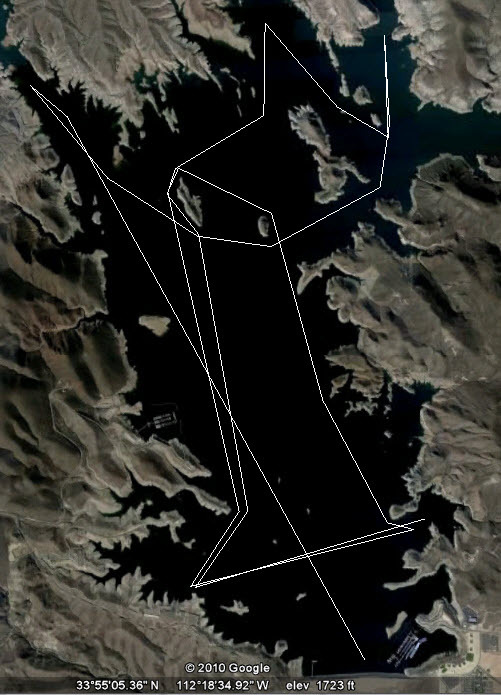 Official Course Charts will be distributed at the Skipper’s Meeting but here is the Google Earth view of the course. AYC Junior Now ASU A-Team Sailor!